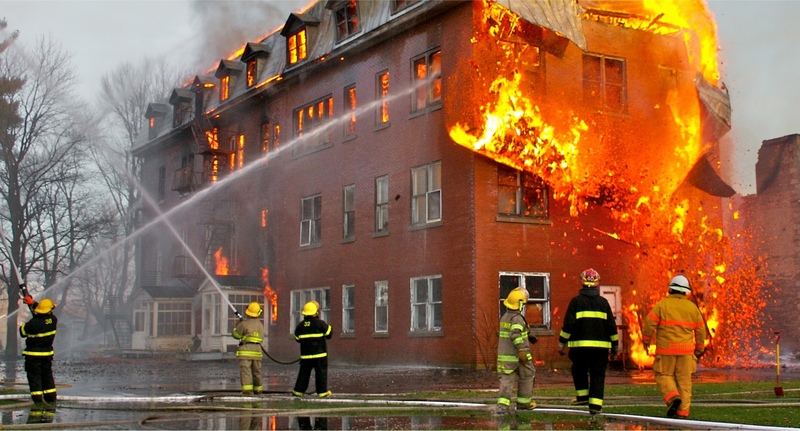 When an incident occurs, you often only know something has happened, but not exactly what. You want to direct your personnel to the right spot, to prepare them as much as possible. To do this you need situational awareness, a view of what is happening, and you need it fast. 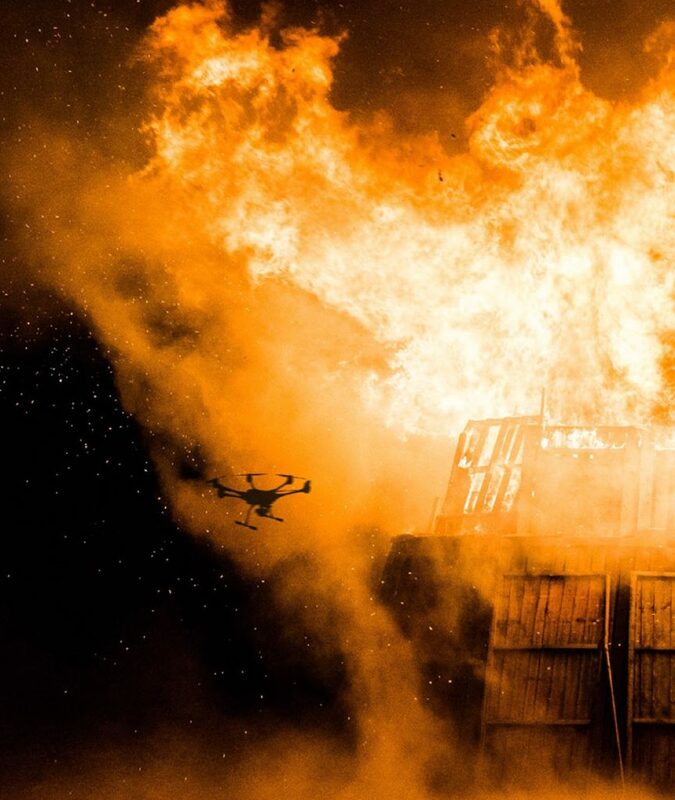 This is where drones will be a large part of the security solutions of tomorrow. However, an eye in the sky is not enough. As any event can escalate quickly, you need someone that can think on their feet. 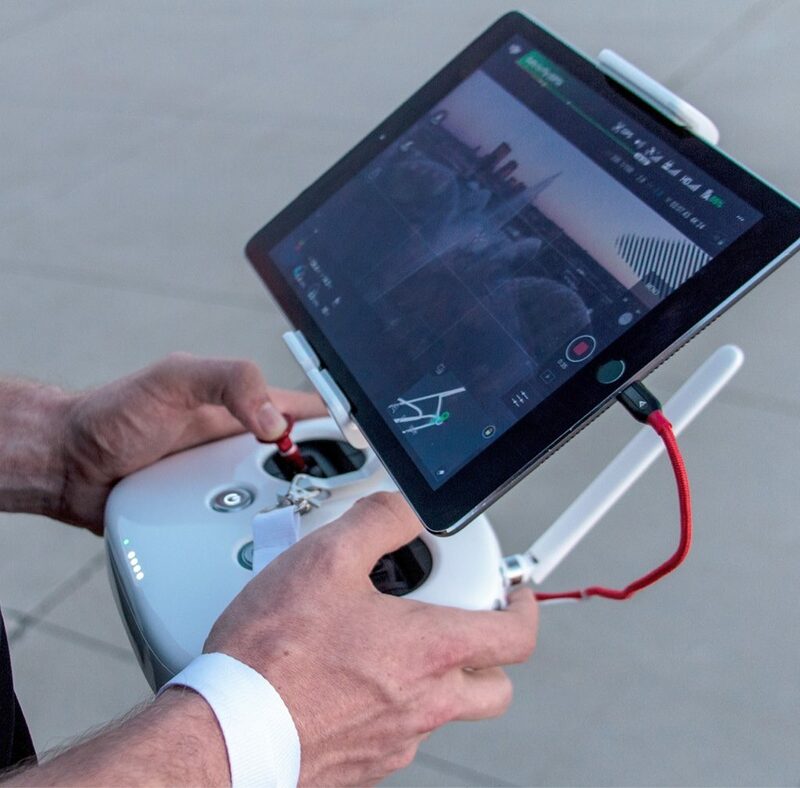 That is why we are building a future where drones, autonomous or piloted by a skilled pilot, are paired with smart analytics to make sense of what the drone sees. It is not an eye in the sky, it’s a mind in the sky. What I do is to pilot drones equipped with both optical and heat sensitive cameras that we use to assess fires before our responders arrive at site and help them make many of the critical decisions on their way to the emergency. This often shaves minutes of their response time. I have also searched for missing people and been a part of emergency response to car crashes on the highway where I can help to give the police and fire fighters a bird’s eye view. Our first responders really appreciate the fact that I can give them a good view of what´s happening, without the hassle for them to focus on manoeuvring a drone. Over time I have come to understand how they think, and can often get the shots they want, before they even ask for them. That’s how we work together to provide great value. The alarm goes off; and it is bad. A fire has started in a chemical plant. One person is missing. The security operator sets the image analytics to search for a human in the specific area. Before the firemen have even left the station, the Securitas drone is already speeding towards the plant. Unaffected by traffic, flying in a straight line, it gets there long before anyone else. Soon live images are streaming to the fire trucks, giving the fire fighters an idea of what they are up against. As the drone gets closer, the fire fighters can see that the fire has spread out to two smaller locations and they decide to split the trucks between the two locations and the route is automatically recalculated to direct them to the right place. The drone now hoovers above one of the blazes, giving the fire fighters a good view of the situation. One of the first things to be assessed is the risk of a chemical explosion. The firefighters arrive on scene and the drone swoops away towards the second blaze. Mission accomplished – for now. Machines have a minute eye for details, detecting things that humans easily miss. On the other hand, humans can handle complex situations and act on intuition when information is missing. Leveraging the strengths of both machines and humans, we will create a safer world. When monitoring warehouses, the exact location and position of every pallet, and every box on these pallets, is impossible to remember for a human. A machine however, has no such limitations. 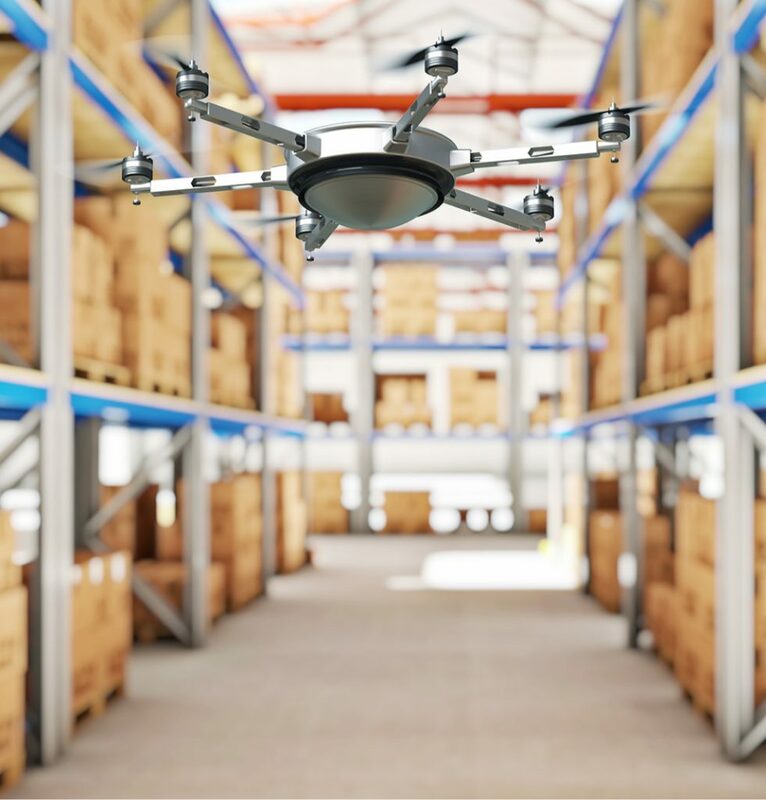 Robots, like drones, can patrol vast areas and remember the exact location of every parcel. 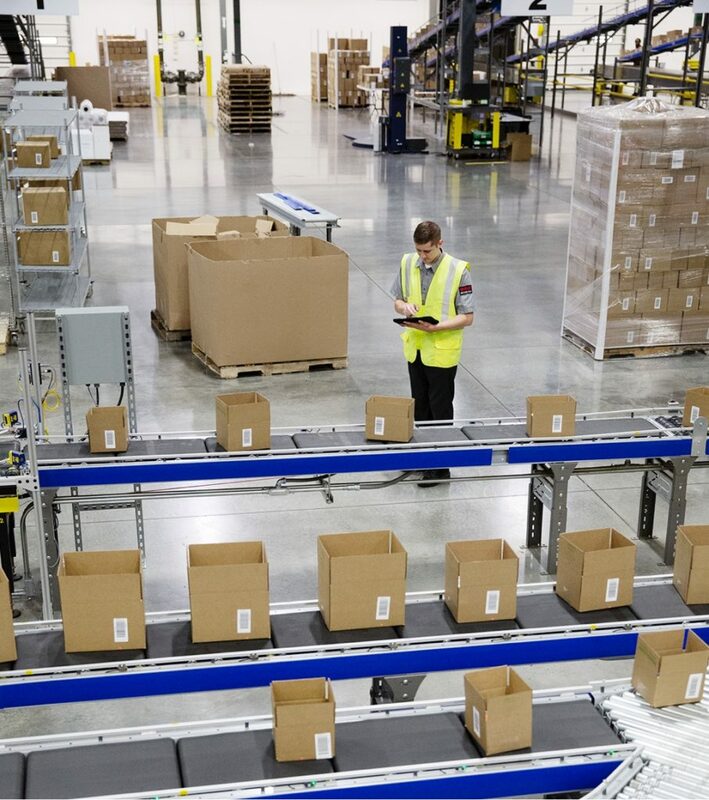 We are building solutions together with our hardware partners to patrol warehouses, parking garages, and other large structures, solutions that quickly learn every detail of its surroundings by passing them only once. As the robots regularly sweep through the same location it can detect discrepancies and changes in the environment. Should any such changes be found a video feed of the situation will be initiated allowing for a human operator to take a closer look and decide on what actions to take. 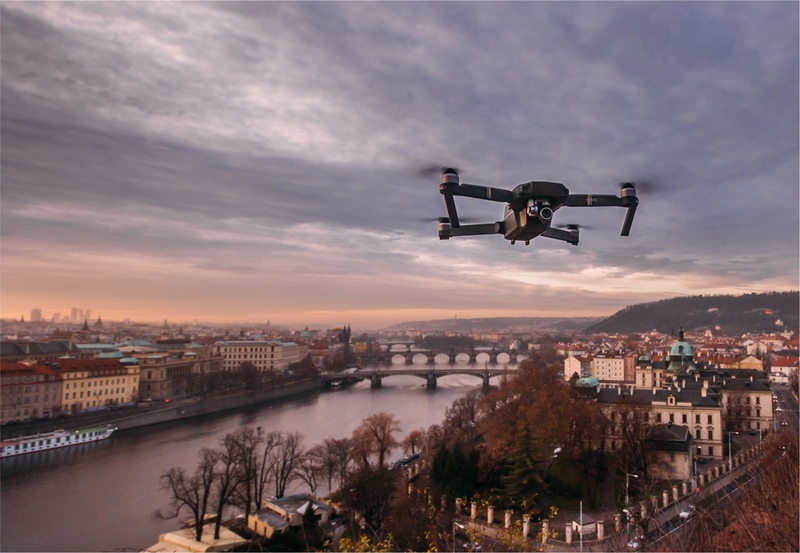 At Securitas, we are working to deploy companion drones, that follow security officers as they do their rounds, not only seeing around the next corner, but possibly around all corners of the site they are patrolling. The companion drone could also be deployed to swiftly scan an area where the terrain is less forgiving, and movement on foot complicated. 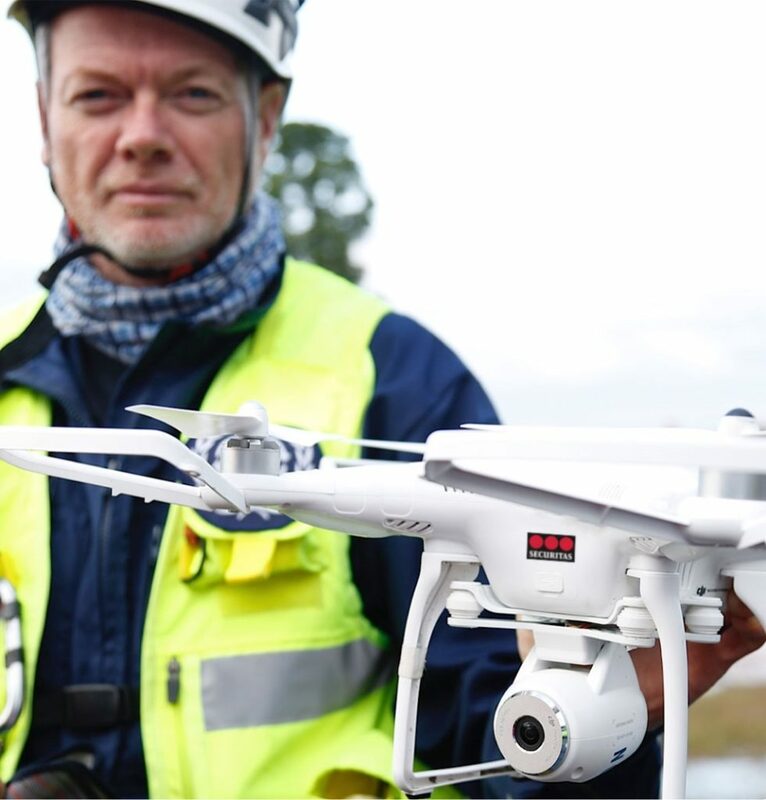 It is our belief that this technology will improve efficiency at the site, lower cost for our clients and at the same increase the safety of our employees. We call this a case of win-win-win. 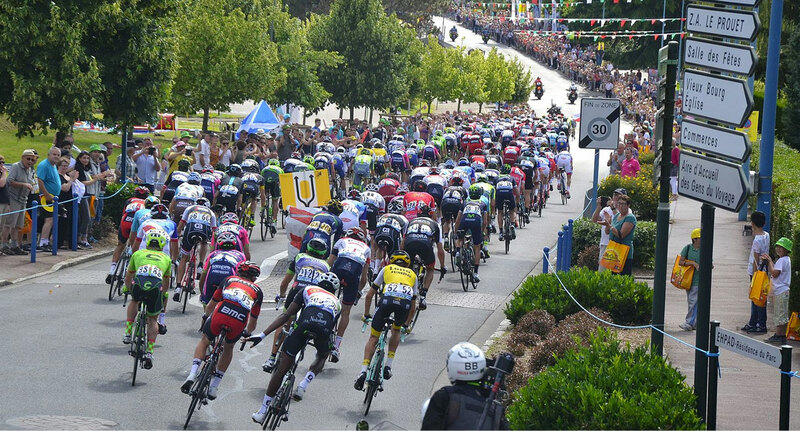 It’s the closing stages of the mountain stages of of the world’s most wellknown bike race. Tens of thousands of people have gathered around the finish line to cheer on their favourite rider. It’s packed, it’s loud and the organizers need to keep everyone safe, rides and audience alike. Luckily the organizers work with Securitas and use our Security drone in a box solution. It’s not like any other drone where batteries need recharging after 40 minutes. 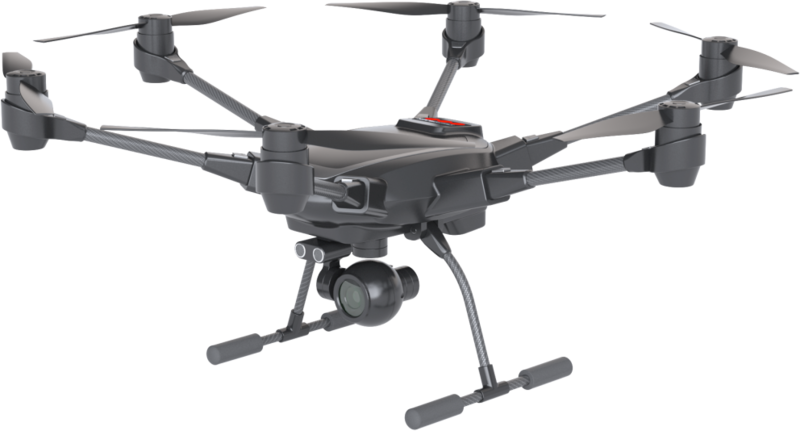 Our drones are deployed with a power equipment that gives it unlimited flying time while retaining flexibility in movement. 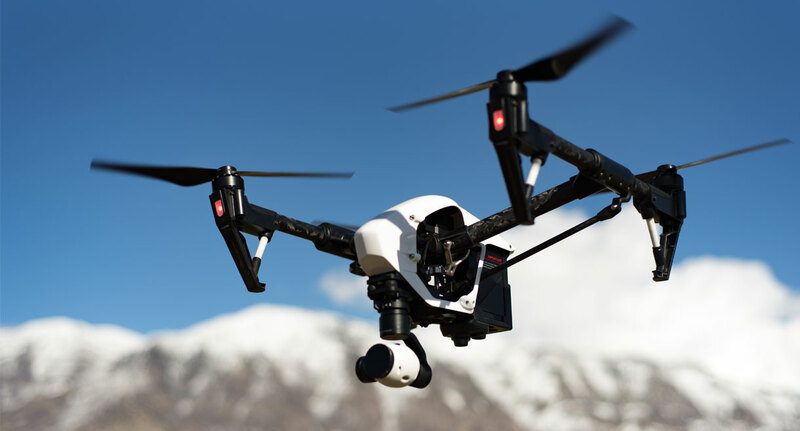 It comes in a box or integrated into a pick-up truck and is deployed with the touch of a button, releasing the drone into the air to start surveillance immediately. It can be mounted with different payloads such as high definition PTZF camera, IR camera, 360 camera or virtually any time of sensors. As the crowd moves on to the next finish line, the drone is taken down and deployed as easily the next day again, ensuring a safe environment for everyone.